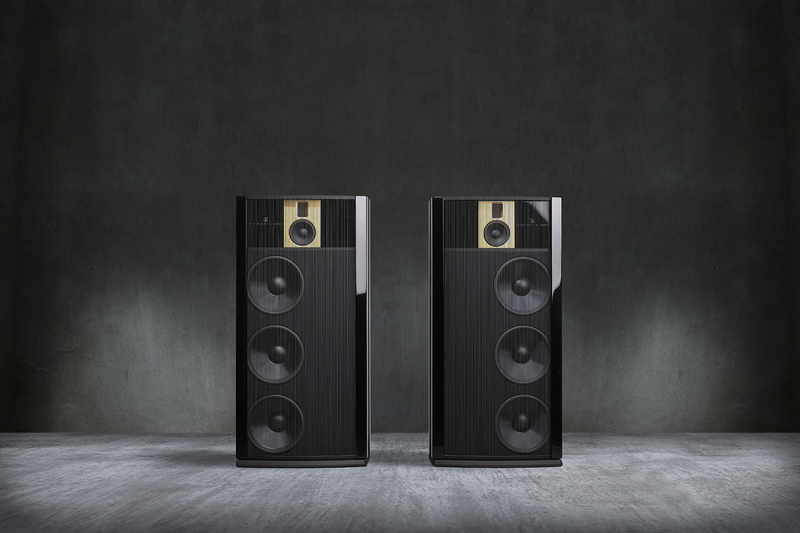 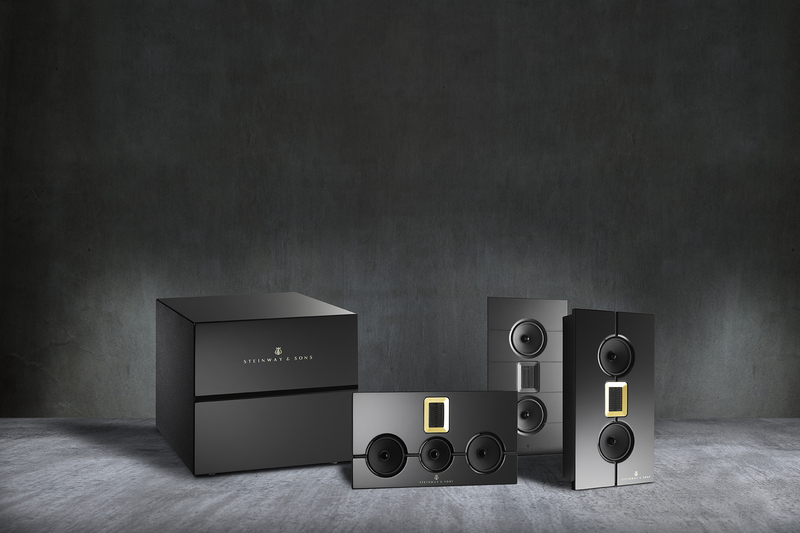 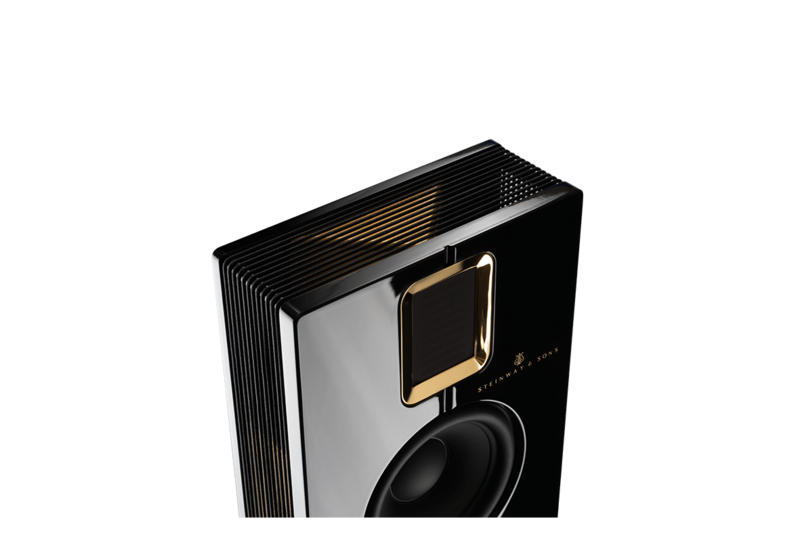 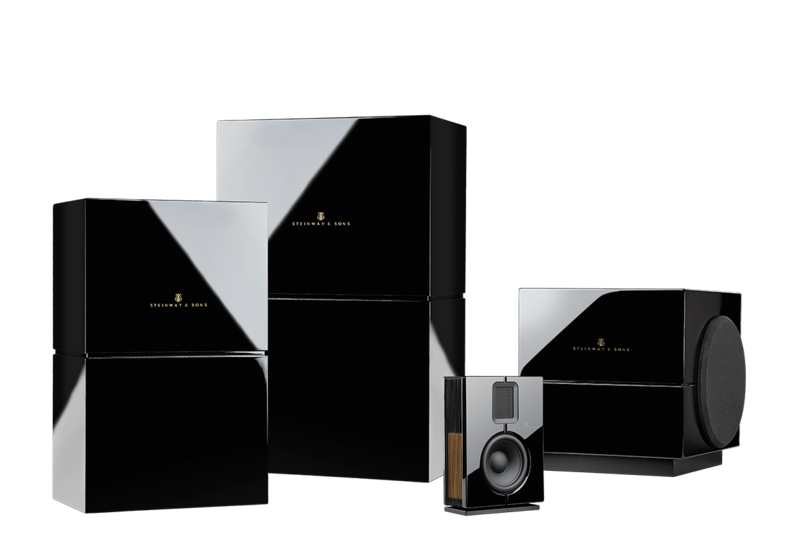 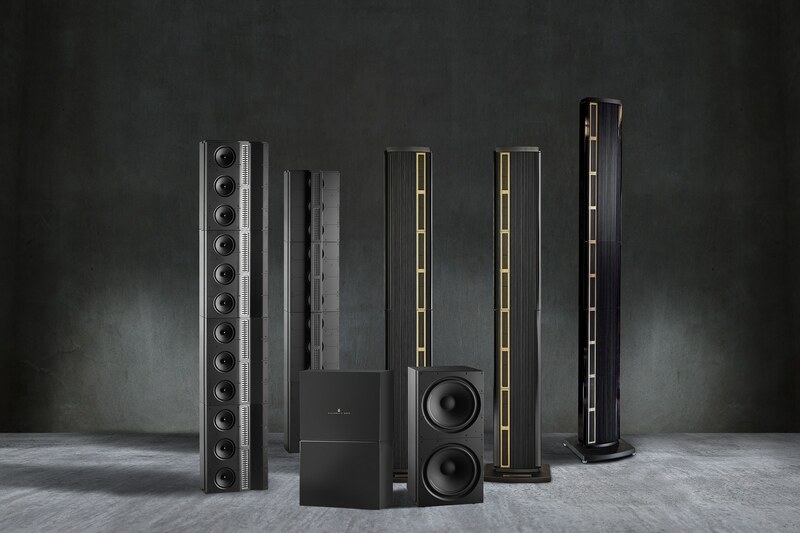 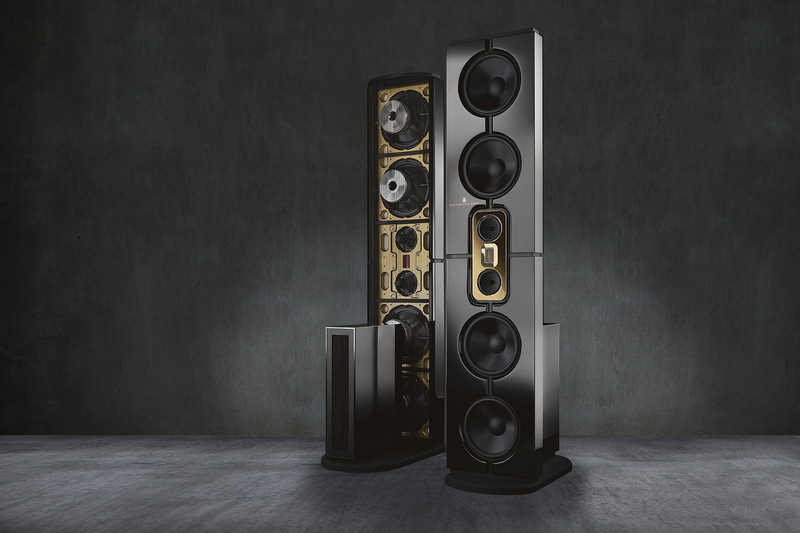 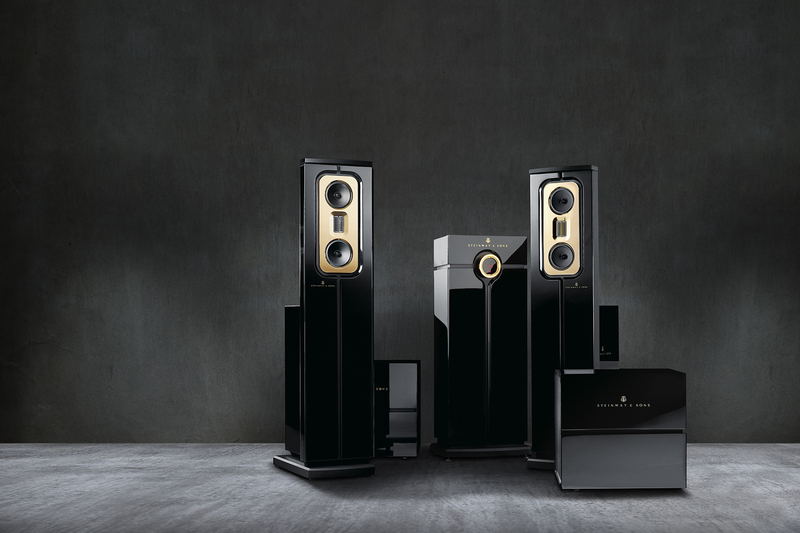 The Model S series has been installed in hundreds of high performance home cinemas and living rooms all over the world. 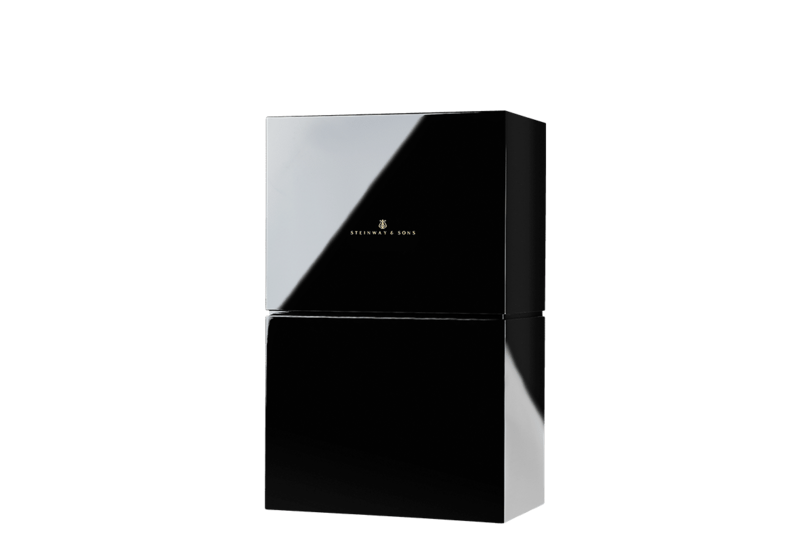 It is petite and so discreet it can be installed without compromising décor, but don´t let the size fool you. 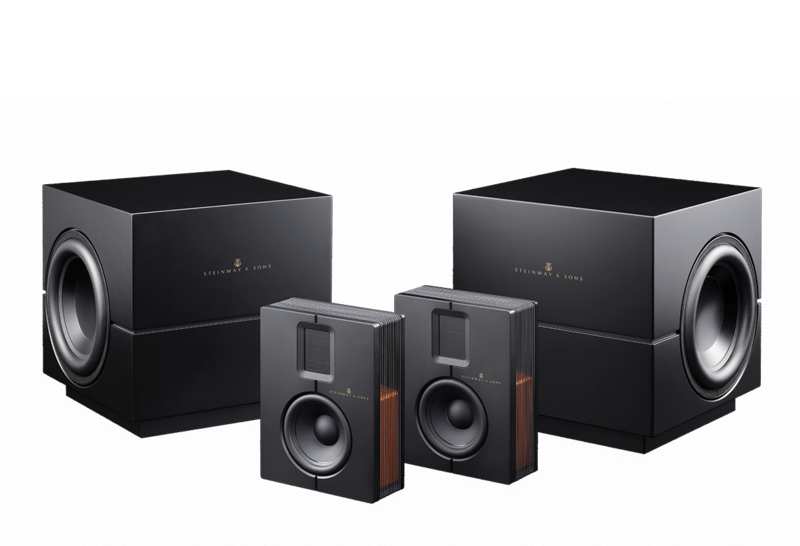 The Model S is an incredibly powerful system recognized with numerous awards and accolades, making it the clear choice for those seeking perfection at a competitive price point. 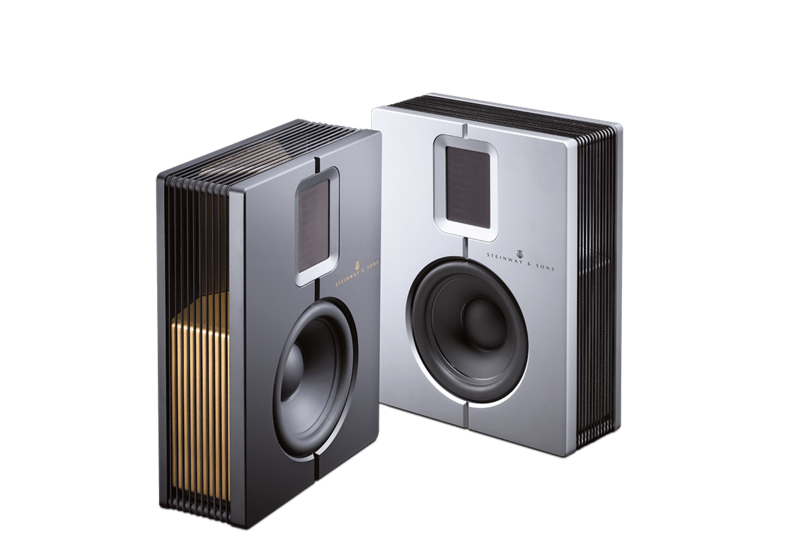 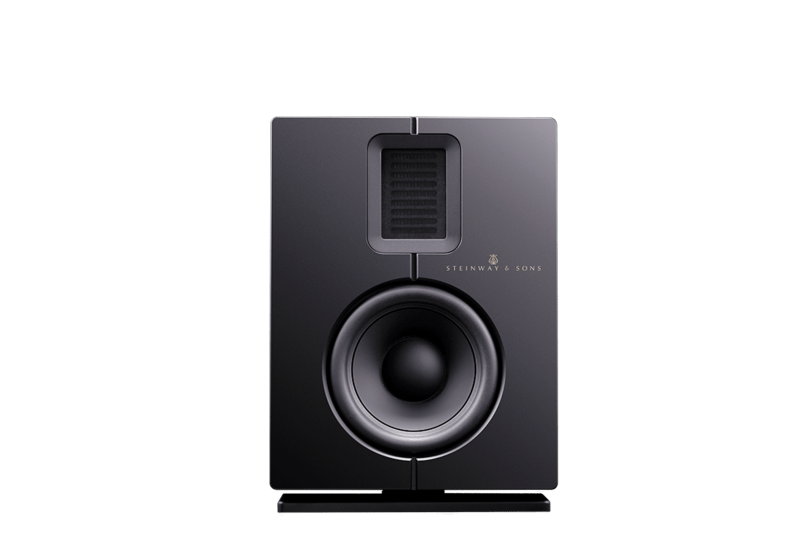 The Model S series is the small system with big reach, thanks to the S15 speaker and S210 boundary woofer. 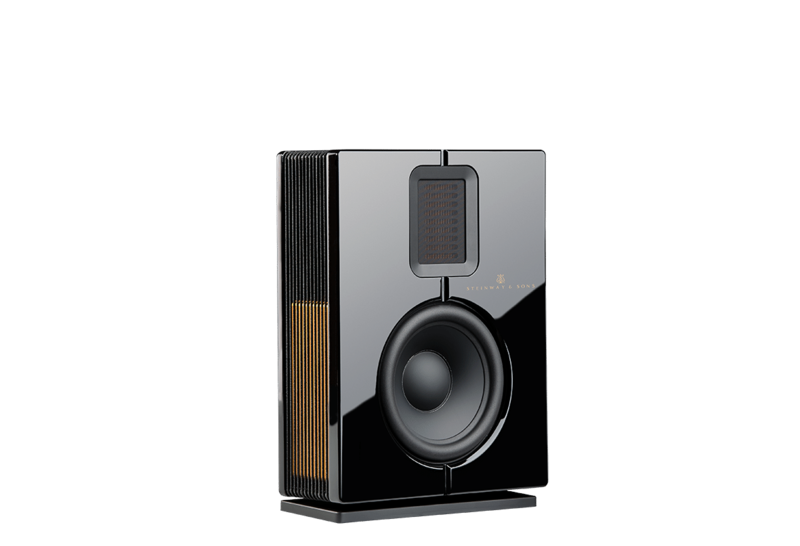 The S15 is a sleek speaker featuring a cabinet CNC-machined from solid aluminum and the innovative AER (Ambience Enhancing Radiation) dipole tweeter design. 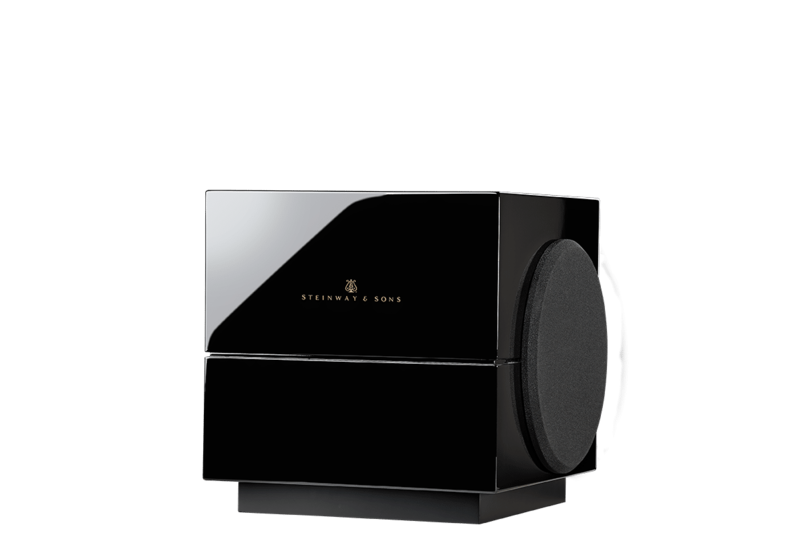 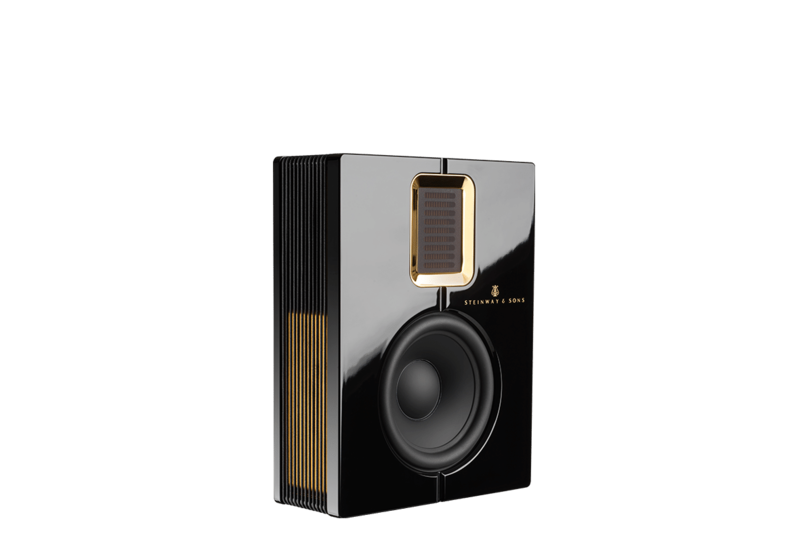 The S210 boundary woofer is a floor-standing woofer that delivers powerful and tonally accurate bass in a discreet footprint. 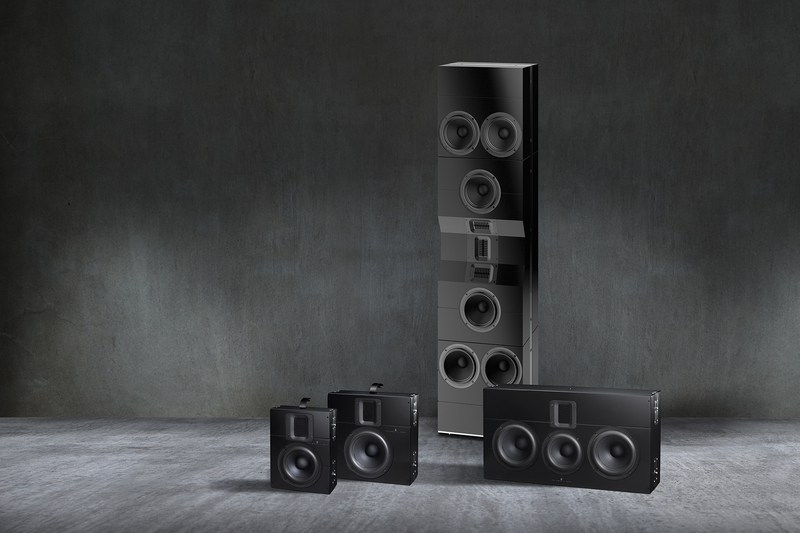 Finish: Matte black, satin silver, high gloss black, high gloss white.